The Texas Food & Fuel Association enables the success of its members by serving as an advocate and resource for the industry before both governmental authorities and the public. 1:1,174 C-Store Ratio in Texas. In Texas, there is 1 convenience store for every 1,714 residents. $20,600,000,000 In-Store Sales. Annual in-store sales impacting the Texas economy total $20.6 billion. $57,900,000,000 Fuel Sales. Annual fuel impacting the Texas economy total $57.9 billion. 1:541 Automobile Ratio in Texas. There are 541 automobiles for every convenience store in Texas. 20,730,076,644 Gallons Sold in Texas. 20.7 billion gallons of gasoline and diesel fuel are sold in Texas annually. 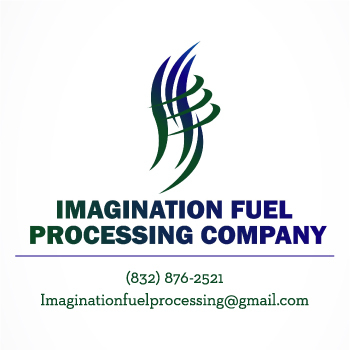 6,000 Fuel Distribution in Texas. There are over 6,000 loads of fuel transported on Texas roadways each day.